Okay, your crooked teeth are really starting to get to you. Actually, they have been driving you crazy for years, but now you’re at the point where you can’t stand another minute of living with those lopsided teeth. Of course, you have heard of Invisalign. In fact, you know a friend who knows a friend who had her teeth done and could not be happier with the results. Now it’s your turn, but you would like to learn a bit more before you jump – what makes Invisalign so great, anyway? Of all the great reasons to choose Invisalign treatment, this has to be number one. You’re a grown-up, and living with an unattractive mouth full of metal is just not going to happen. Invisalign to the rescue! When people look at you, they will just see a beautiful, happy smile. 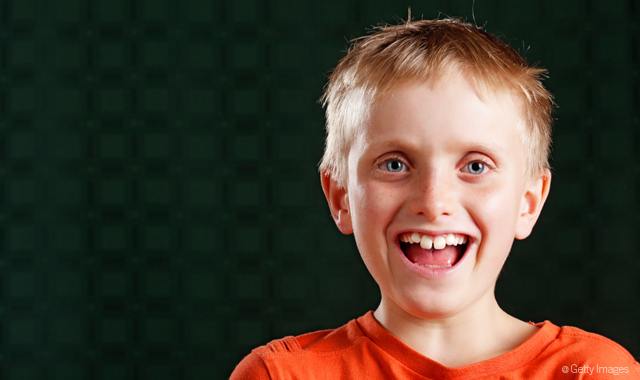 No metal, no wires – just your beautiful teeth and your invisible little friend. No one should have to go through months of irritation and discomfort to achieve a stunning smile. Invisalign aligners are made of a smooth plastic material that is kind to your mouth. It won’t irritate sensitive gum tissue, and you might even forget you’re wearing them. You can take them out? Awesome! Since Invisalign aligners are so comfortable, they are really easy to wear. But isn’t it nice to know that you can pop them out when needed? You don’t have to miss out on the foods you love – take the aligners out while you indulge! Heading out for a game of soccer and need your mouth guard more than Invisalign? No problem! There’s no excuse for neglecting your oral hygiene with Invisalign either – simply remove the aligners, do your brushing and flossing thing, and pop those aligners back in. We love easy! Everyone has different needs, from mild misalignment to more serious crowding and bite issues. But, generally speaking, Invisalign treatment can be completed in about a year for adults. 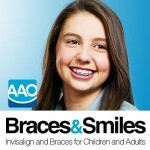 For teens, it takes about the same amount of time as traditional braces, but without all the hassle. This is our personal favorite. One of the problems with fixed braces is that they don’t leave much room for you to maneuver your toothbrush and floss around all the little nooks and crannies. If you can’t brush and floss effectively, you put yourself at risk for problems like decay and gum disease. Why should you trade one problem for another? Since Invisalign aligners are removable, brushing and flossing is a breeze. You have the best of both worlds – teeth that are beautiful AND healthy. How cool is that? So there you have it – our ‘Top 5’ reasons for choosing Invisalign treatment. 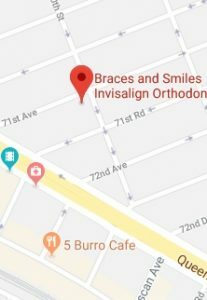 Now that you know everything we know (well, a lot of what we know, anyway), call Braces and Smiles - Queens NY Best Orthodontist for Invisalign & Braces to schedule your free consultation. We will be more than happy to arrange an appointment and fill you in on all the other Invisalign details. What Happened to my Orthodontic Retainers in Forest Hills, Queens NY?